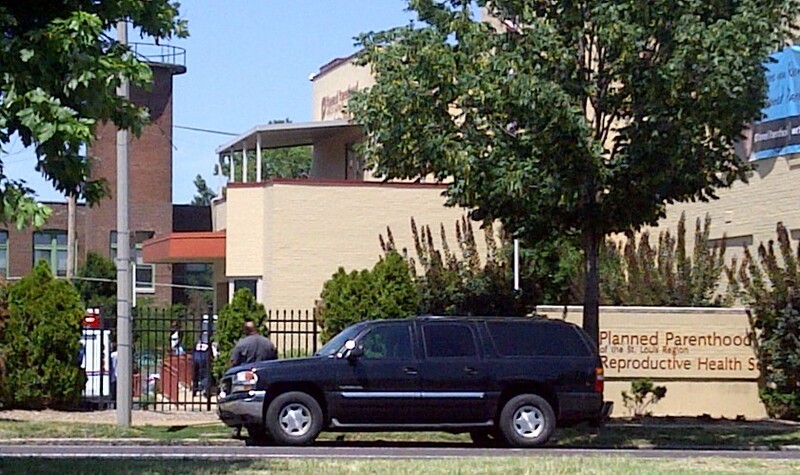 Note business address is located at the Central West End Health Center PP abortion clinic. 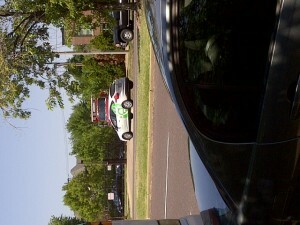 in St. Louis, MO. Original 1974 non-profit corporation filing for Planned Parenthood Association of St. Louis (MO). 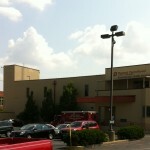 List of PP corporations on file in the state of Missouri. 2018-2019 Biennial Registration Report with State of Missouri --non-profit corporation filing. Missouri medical license for PP board member Jacqueline S. Turner, MD. 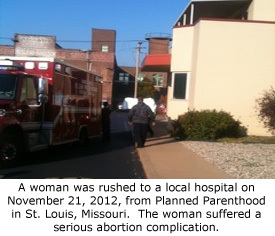 Turner is an unpaid board member of PP of the St. Louis Region & SW Missouri. See 2015 Form 990 below, page 16. Oct. 10-11, 2017: Failed inspection report with shocking sanitation issues, including a rusty exam table that was literally falling apart, and vaginal ultrasound probes that were not properly decontaminated. More. 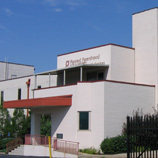 Letter reiterating that a correction plan for deficiencies had not been submitted, so abortion facility license could not be issued to Springfield, MO Planned Parenthood. Abortion drug complication plan denied, and notice that deficiencies stated in 10-11-2017 inspection report were not yet corrected, resulting in denial of abortion facility license for Springfield, MO Planned Parenthood. 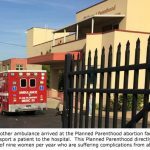 Listing of all investigative and inspection reports done at RHS Planned Parenthood between 8/5/2009 and 5/31/2017. Includes links to all reports. Multiple deficiencies - 14 pgs. 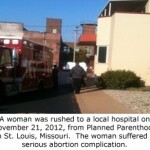 Corrective plan submitted by RHS Planned Parenthood for 1/31/2013 deficiencies. Allegation unsubstantiated (suspiciously, as are all complaints against RHS Planned Parenthood), but 17 pages of deficiencies found. Corrective Plan for 3/31/2015 deficiencies. 36 pages of health and safety deficiencies. More deficiencies found - 3 pgs. 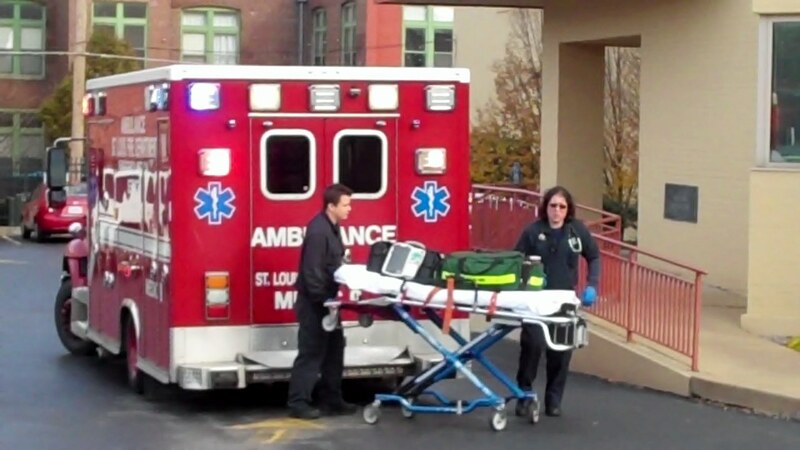 Multiple deficiencies including failure to wash hands, dirty equipment and supplies, failure to sanitize properly, and willfully refusing to obey MO abortion complication reporting law. Corrective plan for 5/25/2017 deficiencies. 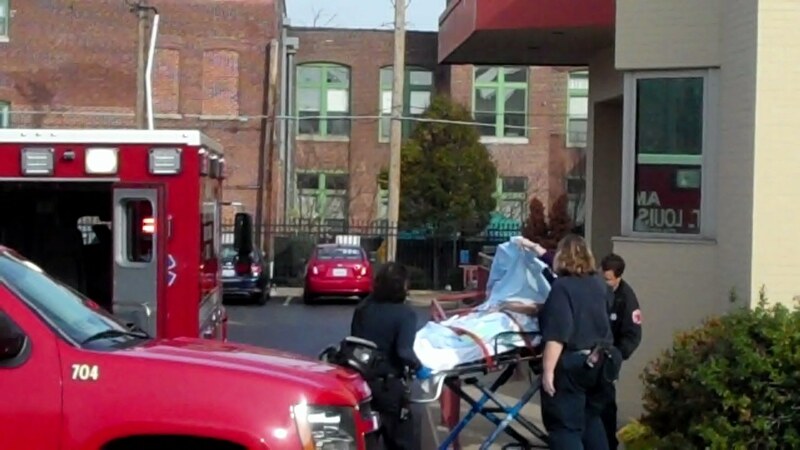 PP of SW Missouri board member Jacqueline S. Turner, MD, is a defendant in these malpractice cases. See page 17 of 2016 Form 990 below for PP board listing. 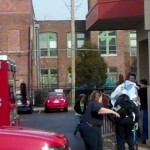 Malpractice suit against defendants PP of the St. Louis Region & SW Missouri, and abortionist Robert Crist. List of parties in malpractice suit. 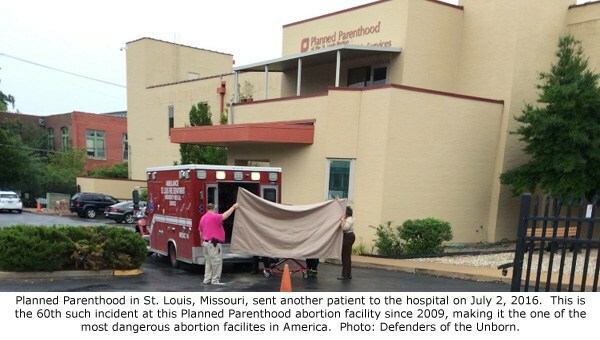 Defendants include PP of the St. Louis Region & Southwest Missouri, and abortionist Robert Crist. Generic list of participants in lawsuit. 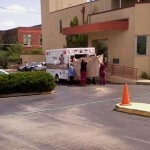 The court grants Nicole Smith the motion to reconsider in her medical malpractice case against Planned Parenthood. Nicole Smith sues Planned Parenthood for medical malpractice and wrongful death after PP refuses to remove laminaria from her cervix, causing infection and death of the fetus, despite Nicole's request to stop the abortion procedure. 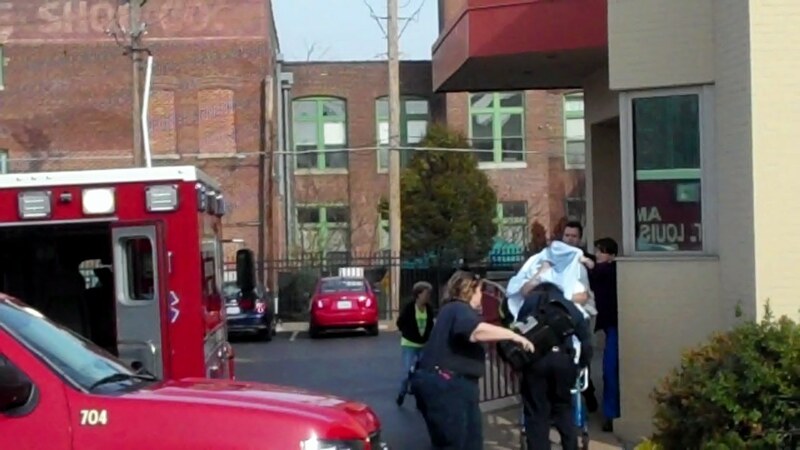 Alleges abortionist Robert Crist botched an abortion and came close to killing a patient, who suffered emotionally afterwards. 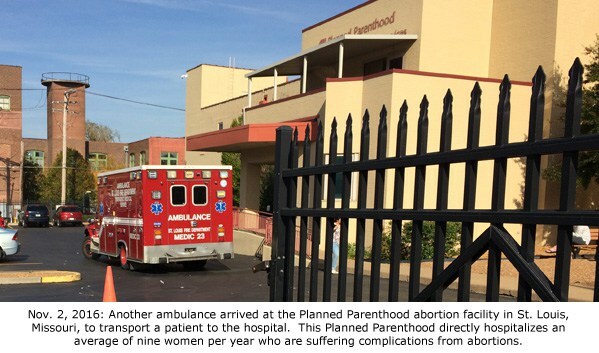 911 dispatch transcript from Dec. 26, 2012 placed from Planned Parenthood. 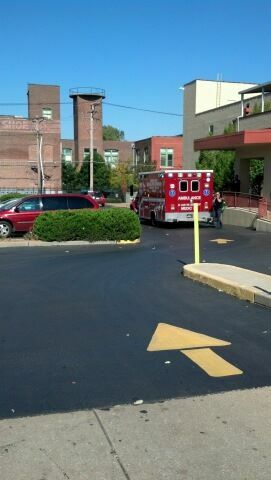 Patient fainted and was not alert. Urgent Response. 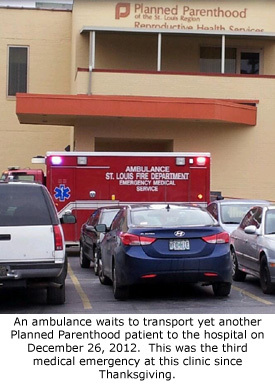 She transported to a local hospital. 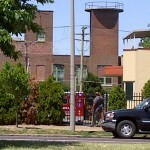 This list provided to Operation Rescue via a public records request from the St. Louis Fire Department. Contains "problems" for which RHS PP called 911 from 11/5/2016-11/15/2019. Tax document. Jacqueline Turner, MD, is on the director's board. See page 17. Failure to restrict multi-dose vials to a centralized medication area separate from the patient treatment area. Expired medication was found. Failure to monitor the humidity in the clean and dirty instrument processing area. Failure to protect sterile items from dust and moisture. 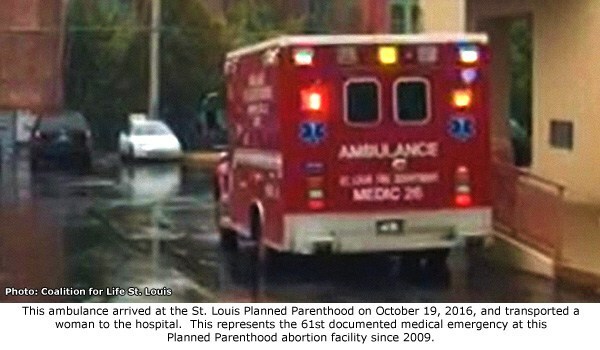 Planned Parenthood of St. Louis, and the St. Louis PP abortion clinic sue the state of Missouri over insurance regulations. Failure to include in their bylaws the person or position in charge of the facility in the absence of the administrator. Failure to ensure staff followed current acceptable standards of practice for hand hygiene. Failure to transport soiled instruments in a covered, leak proof container labeled with a bio-hazard label to indicate potentially infectious objects. Failure to follow manufacturer's recommendations for use of germicidal wipes, and failure to ensure a sanitary environment was preserved by providing intact (free of holes) and easily cleanable surfaces (free of rust) that will not harbor bacteria and transmit infections. 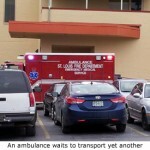 Failure to submit complication reports to the Missouri Department of Health and Senior Services (Department) as required by statute. Failure to perform criminal background checks prior to hire. Failure to perform employee disqualification list (EDL) inquires (to determine if the new employee was placed on the EDL list maintained by the Department of Health and Senior Services, regarding employment elegibility) prior to hire. Failure to follow the manufacturer's instructions for cleaning autoclaves (sterilizers). Failure to follow the manufacturer's instructions for biological testing (used to monitor steam sterilizers). Failure to have a procedure in place to prevent cross contamination and separation of contaminated instruments by space. Failure to follow manufacturer's instructions for packaging instruments for sterilization. Failure to restrict multi-dose vials to a centralized medication area separate from the procedure room, and failure to restrict single dose-vials to single patient use. Failure to ensure a sanitary environment was preserved in the sterilization rooms and sterile supply room. Expired supplies were available for use. Failure to ensure glucometer (instrument for testing the blood sugar level) was approved by the manufacturer for clinical use (use on multiple patients). 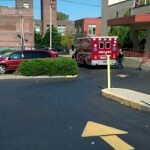 Failure to ensure refrigerators temperatures were maintained to provide stable medication. 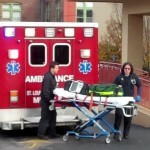 Failure to ensure equipment used for patient care was approved for use in healthcare facilities. Failure to perform criminal backgrounf checks prior to hire. Failure to perform Employee Disqualification List (EDL) inquires prior to hire. 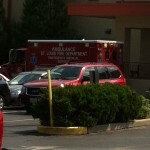 Failure to provide ongoing staff education regarding infection control. Failure to ensure medication orders were timed, dated and signed by the ordering practitioner and medications administered to the patient were documented including dose, time, date and signed by the person the entry. 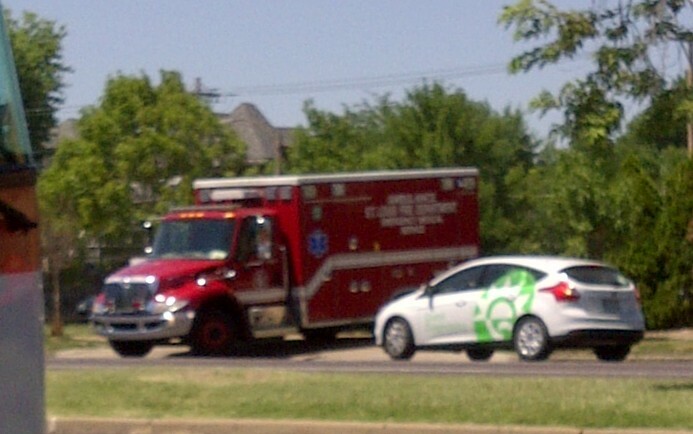 Failure to ensure followed policy for monitoring the stability and vital signs of patients during recovery. Failure to restrict multi-dose vials to a centralized medication area separate from the patient treatment area. Expired medication was found. Failure to monitor the humidity in the clean and dirty instrument processing area. Failure to protect sterile items from dust and moisture. 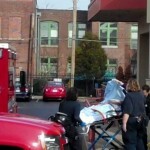 Personal didn't wear appropriate protective equipment. Failure to replace worn or deteriorating patient-care items with functional easily cleanable surfaces that would not harbor and transmit infections. Failure to ensure that all required provisions were adhered to regarding the reporting of pathologist's reports adn the submission to the Missouri Department of Health. Failure to date glucometer (device used for testing the blood sugar level) test strips (used to place a drop of blood to test the blood sugar). Failure perform periodic Employee Disqualification List (EDL) check on employees. Failure to ensure single use medications were discarded after use on each patient (used for multiple patients). Expired medications were available for patient use. Date multi-dose vials when they are opened. Failure tu ensure expired items were not available for patient use. Failure to replace worn, rusted or deteriorating equipment with functional easily cleanable surfaces that will not harbor and transmit infections in three Procedure Rooms. Failure to ensure those three Procedure Rooms were free of dust/debris. Failure to adequately include in the Quality Assurance program all cases in which the gestational age was determined to be beyond eighteen weeks. Failure to adequately document action taken as a result of ongoing Quality Assurance activities. Failure to provide accurate written notice of patient rights to inform patients or their representatives of their options of who to contact to file a grievance/complaint as required. 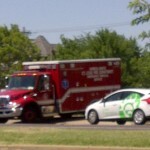 Failure to conduct a monthly inspection of the portable fire extinguishers. Failure to assure that all staff are knowledgeable of the written fire evacuation plan by not having fire drills in accordance with facility policy. 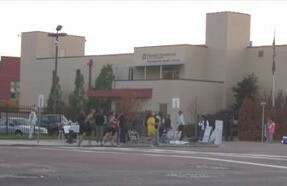 The facility failed to assure that all surgical technicians (non-licensed assistive staff present in the procedure room) provide documentation of training in assisting abortion procedures or certified surgical technologist credentials. Tax form for Planned Parenthood of the St. Louis Region and SW Missouri. 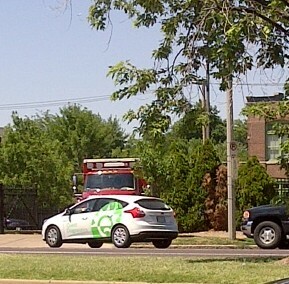 Note address location at the Central West End Planned Parenthood abortion clinic in St. Louis, MO. 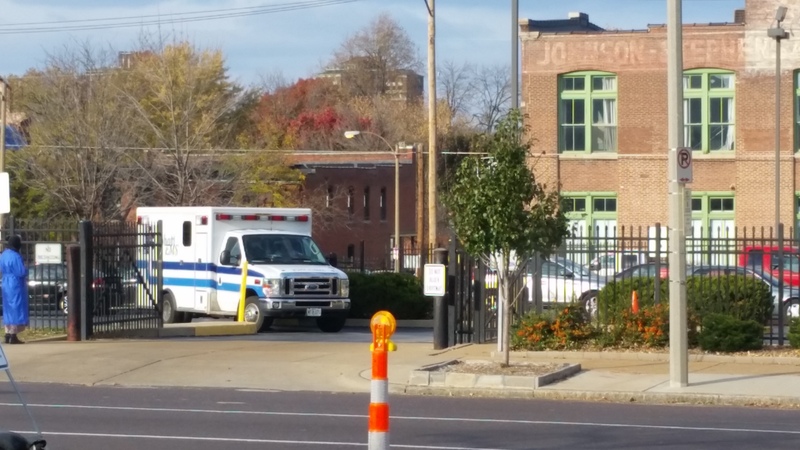 Planned Parenthood of the St. Louis Region and Southwest Missouri, as well as other plaintiffs, sue the State of Missouri over insurance regulations. Former PP security guard Edgar Harris sues PP over alleged employment discrimination. See pages 5, 8, & 17. Failure to include in their bylaws the person or position in charge of the facility in the absence of the administrator. Failure to ensure staff followed current acceptable standards of practice for hand hygiene. Failure to transport soiled instruments in a proper manner. Failure to follow recommendations for use germicidal wipes. Failure to ensure a sanitary environment by providing intact (free of holes) and easily cleanable surfaces (free of rust) that will not harbor bacteria and transmit infections. 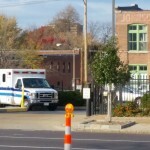 Failure to submit complication reports to the Missouri Department of Health and Senior Services (Department) as required by statute. 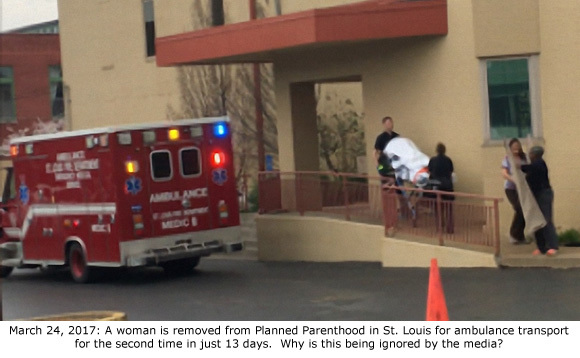 Jacqueline Turner is a board director at Planned Parenthood (PP of the Saint Louis Region & Southwest Missouri). See page 3. Excerpt from 2015 Form 990 for PP of the St. Louis Region & Southwest Missouri. Jacqueline Turner is on the board of directors, with no salary. Feature story about PP Board of Directors member Dr. Jacqueline Turner. Failure to perform periodic Employee Disqualification List (EDL) checks on employees. 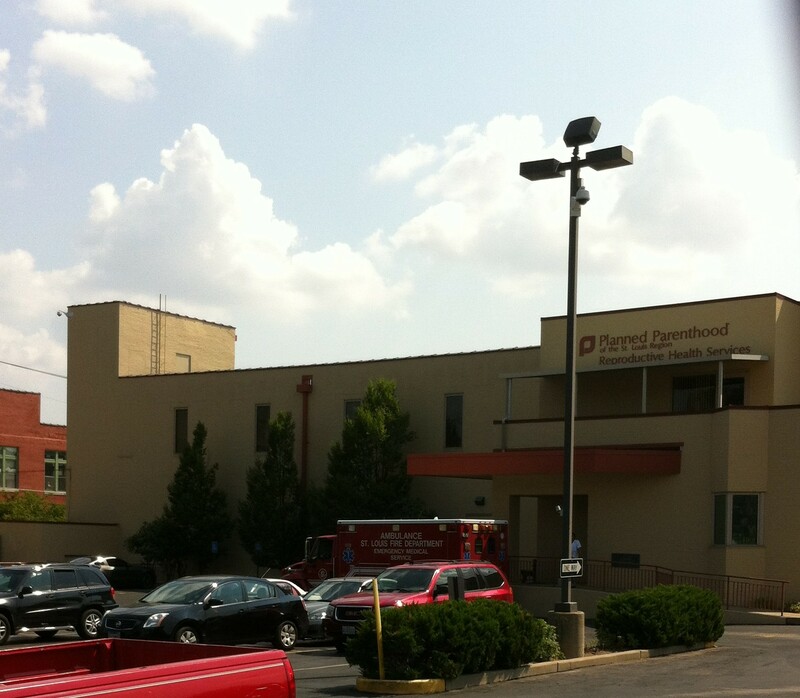 PP sues the State of Missouri over abortion regulations. 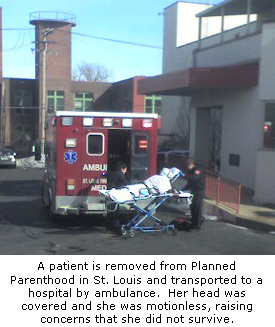 Plaintiffs include Reproductive Health Services PP of the St. Louis Region, and abortionist Ronald Yeomans. PP gives their statement on the employment discrimination lawsuit filed by former PP security guard Edgar Harris. See pages 2-4. 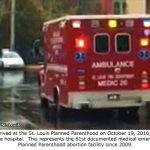 14 pages of violations at the Planned Parenthood abortion clinic in St. Louis discovered during an inspection of the facility in January, 2013. 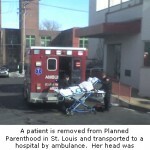 Reproductive Health Services Planned Parenthood (St. Louis, MO) and Comprehensive Health Planned Parenthood Great Plains (Overland Park KS) join forced to eliminate abortion safety rules in Missouri so they can expand their abortion businesses. Declaration of Comprehensive Health PP CEO Laura McQuade in support of 12122016 motion for preliminary injunction against MO abortion safety laws. Declaration of Reproductive Health Services Planned Parenthood CEO Mary Kogut in support of 12122016 motion for preliminary injunction against MO abortion safety laws. Declaration of RHSPP Medical Director (abortionist) David Eisenberg in support of 12122016 motion for preliminary injunction against MO abortion safety laws. Declaration of an architect in support of 12122016 motion for preliminary injunction against MO abortion safety laws. Declaration of a sociologist in support of 12122016 motion for preliminary injunction against MO abortion safety laws. Suit referenced in support of 12122016 motion for preliminary injunction against MO abortion safety laws. 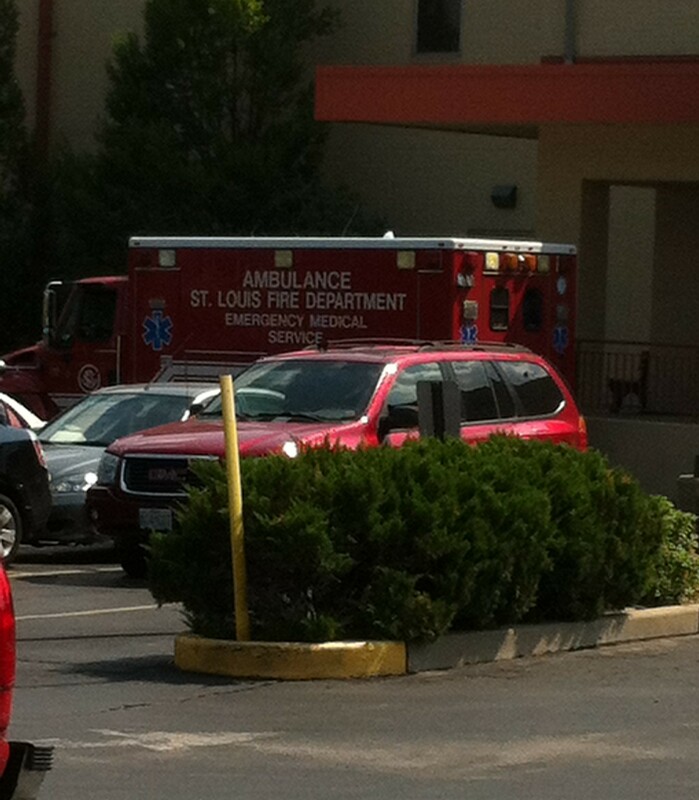 Incident at Central West End Planned Parenthood in St. Louis, MO, on Aug. 4, 2017. Tax document - lists abortionists David Eisenberg and Alan Morris. Tax document - lists abortionists David Kipnis, Rochelle Catus, and Alan Morris. Tax document - lists abortionists David Kipnis, Alan Morris, Rochelle Catus, and Jeffrey Peipert. Tax document - lists abortionists Rochelle Catus, David Kipnis, and Bradley Stoner. Tax document - lists abortionists Bradley Stoner, David Kipnis, and Rochelle Catus. Tax document - Lists abortionists Jessie Ternberg, Rochelle Catus, and Bradley Stoner. PP Kansas & Mid-Missouri v. Mosier -- Kansas Governor Sam Brownback lists alleged infractions of various providers, and directs KDHE to terminate certain providers including Planned Parenthood of the St. Louis Region (see page 7) from participating in KS Medicaid & KanCare. Document also includes a letter to each provider, stating that the provider will be subject to administrative review on a certain date. 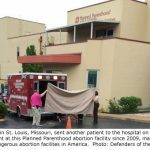 PP Kansas & Mid-Missouri v. Mosier --Letter to providers including Planned Parenthood of the St. Louis Region (see page 4). After administrative review, the KDHE has decided to terminate the providers' participation in the Kansas Medical Assistance Program (includes Medicaid and KanCare), effective May 10, 2016. PP Kansas & Mid-Missouri V. Mosier -- Plaintiffs (including Planned Parenthood of the St. Louis Region) dismiss case after KDHE rescinds notices of termination of participation in the Kansas Medical Assistance Program. PP Kansas & Mid-Missouri v. Mosier -- The Kansas Dept. of Health & Environment (KDHE) appeals to the U.S. Court of Appeals for the 10th Circuit.